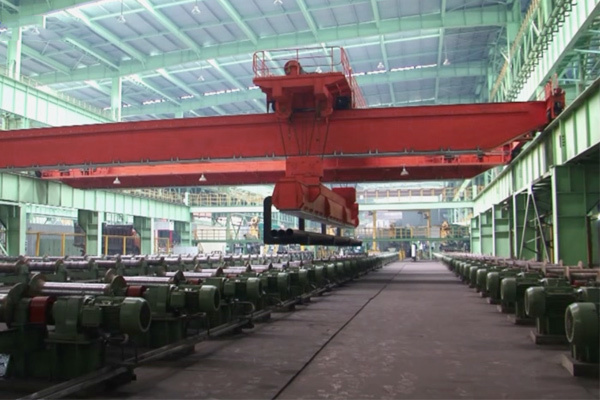 Egypt has huge potential market for cranes, especially for small and medium capacity overhead cranes. 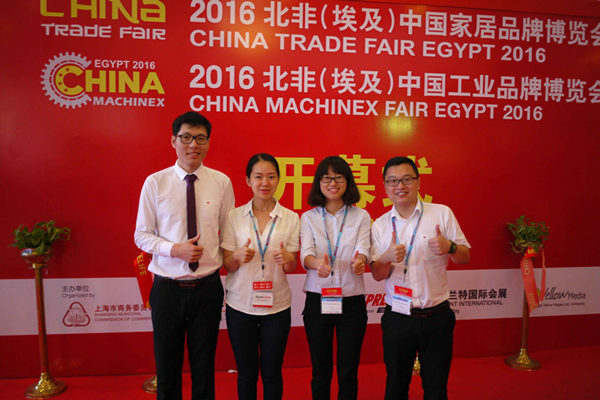 During the exhibition, we met many customers from marble factories near Cairo, and knew that they have large demand for our products. 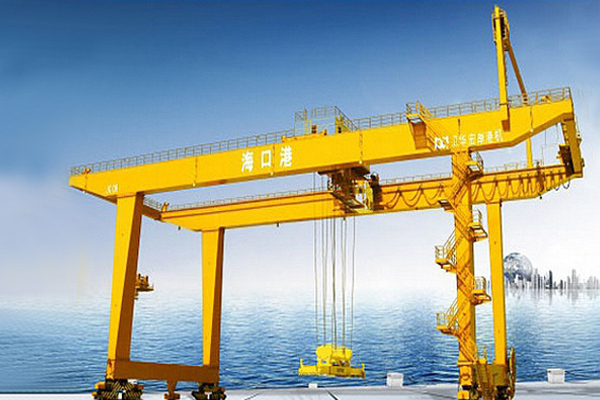 After learning customers’ requirement on the lifting height, capacity and span, we found our overhead cranes can be a very good choice for them. Even some customers invited us to visit their stone processing plants. Weihua Group also has an agent in Cairo. 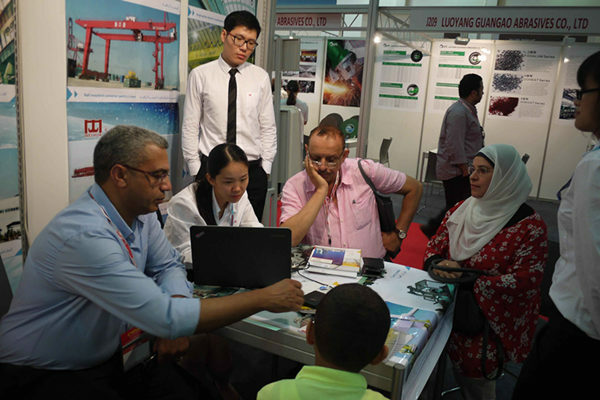 During the exhibition, our agent helped to introduce our products to local Arabic-speaking customers. Many thanks to him. Did not meet us? 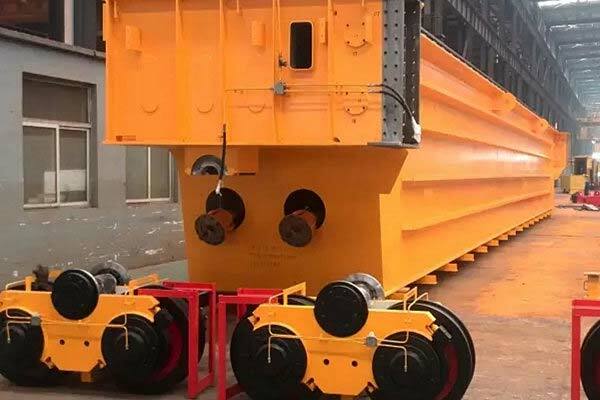 You can still find us via Email: weihua@craneweihua.com or kay@craneweihua.com We believe our products can find a good market in Egypt. Welcome to Email us.